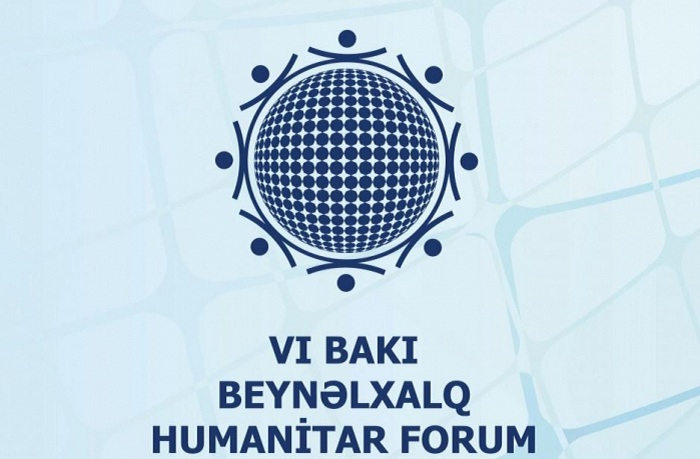 The 6th International Humanitarian Forum kicked off in Baku on Oct. 25. About 581 people from 86 countries and 24 international organizations will take part in the forum. President of Azerbaijan Ilham Aliyev will make an opening speech at the forum. Russian Deputy Prime Minister Olga Golodets, Assistant Secretary-General of the UN Office for the Coordination of Humanitarian Affairs (OCHA) Rashid Khalikov, ISESCO Director General Abdulaziz Othman Altwaijri, UNESCO Deputy Director Qu Xing and President of Inter-Parliamentary Union Gabriela Cuevas Barron will also deliver speeches at the opening ceremony of the forum.